What is the Future of Contact Center Training? The modern contact center workforce craves real-time, personalized, easily digestible bite-sized learning, delivered at the right time and in the right way. 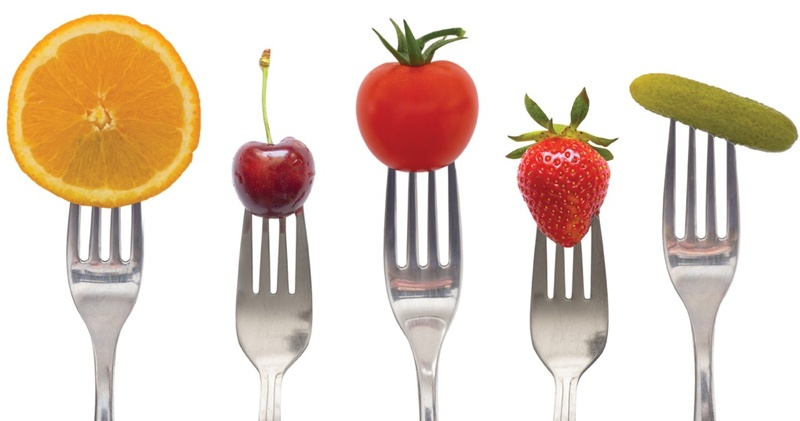 Bite-sized learning (also known as micro-learning) is the practice of delivering training in smaller, more bite-sized portions. This makes information easily digestible and easy to learn without committing to long periods of training time. As a result, the transfer of learning is 17 percent more efficient and creates 50 percent more engagement (The Journal of Applied Psychology). “The true scarce commodity of the near future will be human attention.” Satya Nadella, the CEO of Microsoft said. According to a Microsoft study, the human attention span has fallen from twelve seconds to eight seconds. That means we tend to lose concentration after eight seconds. 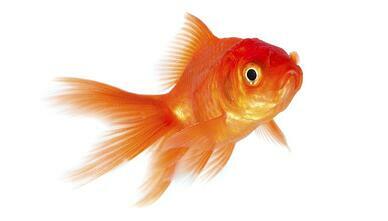 In comparison, the average attention span of a goldfish is nine seconds. Fortunately, for contact centers, technology can automatically detect areas of improvement on a call and deliver 1-3 personalized, bite-sized, easily digestible training tips and tricks. This way, agents don’t have to clutter their memories with irrelevant information - improving both retention and productivity. The human brain is wired to learn better when it receives information in short snippets that are well spaced out. Real-time, bite-sized learning is well-suited to this. As well as being small in size, it’s simply much faster. Plus, employees spend less time in training and more time applying knowledge. Bite-sized, continuous training in every call allows for insights to be garnered and best practices to be quickly understood and applied – it’s sustainable learning that sticks. 3. It helps to have fun when learning! Learner disengagement and boredom are significant problems with traditional learning methods. According to a study, 94% of learning and development professionals said that they prefer microlearning to traditional, time-consuming training. i2x exists to create personalized, easily digestible, contextualized bite-sized learning that employees crave -- delivered at the right place, the right time and in the right way. It is the ultimate tool to fight the forgetting-curve without compromising employee productivity.